Yoga – I have been hesitant to do yoga for several years because I thought it was all about Eastern religions. But after hearing many people I respect say that it helped them, I decided to give it a try and I absolutely love it! I attend a class weekly at our local gym and follow a couple of people on YouTube at home. (My favorites are Yoga with Adriene and Brett Larkin Yoga). During the month of January I actually did yoga every single day! I have never been this consistent at any exercise before. I did yoga before bed and chose a video based on my energy levels and what time it was. They ranged from 7 to 30 minutes. Reading – Last year I reclaimed my love of reading and read more than I have in years and I have continued that trend through this winter. I am trying to read 2 fiction books and 1+ non-fiction every month. I think I will write a separate post on the books I am reading. She Reads Truth Bible Studies – I am currently working on the Letters of Encouragement: 1 & 2 Thessalonians. I just love the beauty of these books and the encouragement to be in the Word daily. I have been getting up nearly every morning around 6 am so I can spend some time in the Word before the kids get up. PowerSheets from Cultivate What Matters – I worked hard to fill out these sheets to start the new year and I have never been as successful at keeping my goals as I have so far this year. I love the thoughtfulness and grace that is contained in this workbook. They are sold out but I highly recommend you consider getting them when they are available again if you need help figuring out what you want your life to look like and how to actually make that happen! Felt Letter Board – I bought myself this for Christmas and I absolutely love it! Words are my jam and this makes it easy to create inspiration and change it whenever I want to. Echo Dot – I also splurged the end of last year and got an Echo Dot. It is so fun to be able to use. I mostly use it for listening to music and setting timers plus asking random questions. The kids love having her tell them jokes and asking for the weather forecast. Amazon Music Unlimited (Family edition) – In conjunction with my Echo Dot, I love my Amazon Music! With the unlimited subscription I have found almost every song I ever want to hear is included. I have so many playlists as I enjoy a wide range of music and now it is easy to listen to whatever I am in the mood for. We did upgrade to the family plan so people would quit kicking me off! 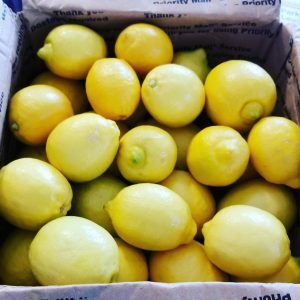 Lemon Honey Tea – My in-laws live in Arizona and sent me a box of lemons. I love squeezing half a lemon, mixing it with a tablespoon of honey and then filling my cup with warm water. It is the perfect drink to start the day with! Podcasts – I am not really an audio learner but I have found that podcasts have improved certain times of my day by giving me something to think about while I am doing my least favorite tasks like washing dishes (Do you know that’s the one time when everyone will leave you alone?) or driving to pick people up. Wednesday Kitchen Days – I have given myself permission to have a slow day on Wednesday. The kids do their independent work for school and I spend extra time in the kitchen, cleaning and baking and not stressing about the day. *some of the links in this post are affiliate links. I will get a small commission if you purchase something using the link that helps pay for this website. Thank you for your support! Using fresh squeezed lemons is the best – I haven’t tried it in tea yet, but we use it to make lemonade. Hahaha, yes everyone will leave you alone when washing dishes — I actually use it as reading time! (Using a book chair). We love making lemonade too! Podcasts have definitely kept me motivated to take care of all those nagging household tasks. They’ve helped me keep my house at least a little cleaner! 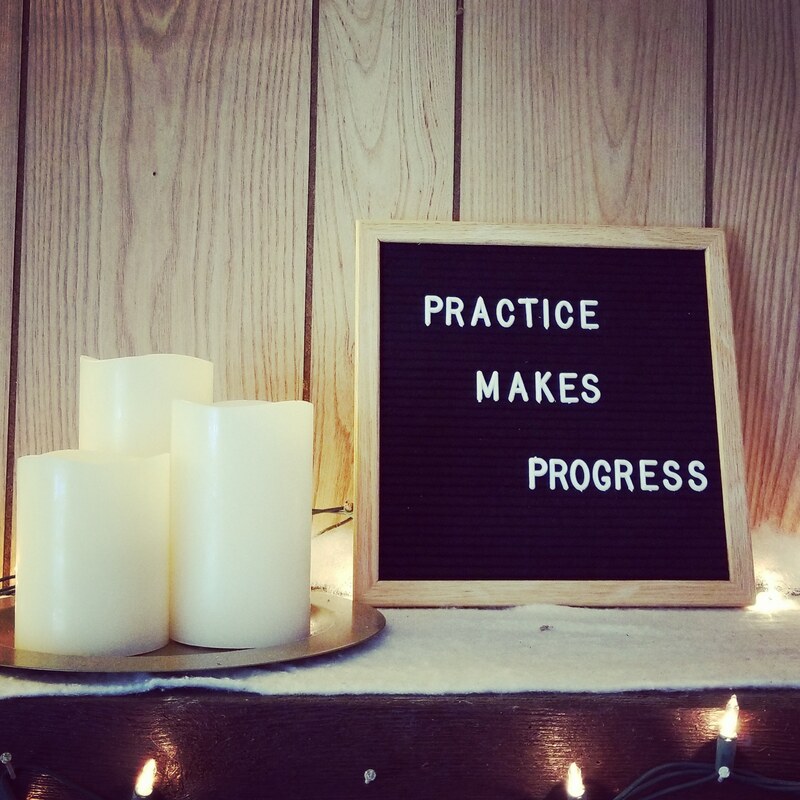 I just treated myself to a letter board too. I haven’t had a chance to do anything with it yet, but I’m hoping to put quotes on it and see if our kids notice (they are teenagers) and are inspired by them. Our neighbors go to Arizona for the winter and always bring me back lemons and grapefruit.